This guide will walk you through the necessary steps to add in-app purchasing (IAP) to your Android app.  Together, we will implement, from scratch, an Android application that uses the Amazon In-App Purchase APIs to allow the in-app purchase of a magazine subscription. Fill out the form and the eBook will be automatically downloaded. You’ll also get an email with a link to download the book.